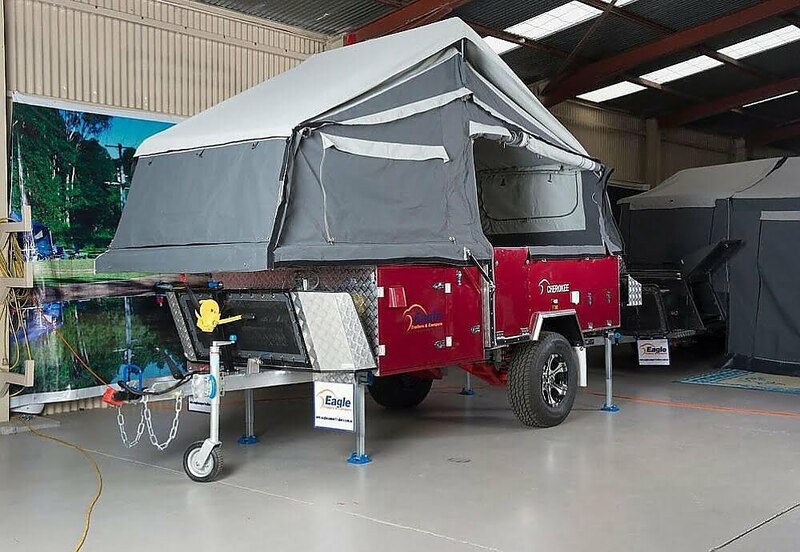 Welcome to Camper Trailers Albury Wodonga. Who are we? Being your typical Aussie family, we started out with the good old swag (well Scott did) and then tenting it as we got older. Eventually moving onto borrowing/hiring a friends camper trailer. As our family has grown we wanted to experience more of our beautiful countryside, and experience what we have in our own back yard. Understanding that we all get caught up in the daily grind. Time poor, with the added pressures of raising a family, working commitments, sporting commitments, school commitments, we found that we weren’t doing as much for us a family, we were missing the bigger picture. In 2015 we ourselves went looking for a camper trailer to meet the needs of our growing family. Like many families wanting a camper trailer that was going to provide us with the luxuries of camping but give us the ease of getting away and getting back to the outdoors. Wanting to reconnect with nature and spend time with our girls. Convenience was the number one priority! 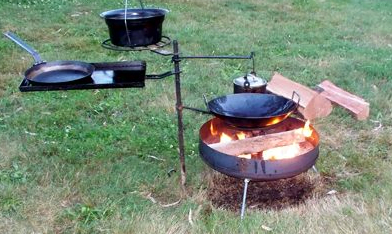 Have you had the setting up “camping arguments”? Was going camping more work than it should be? We knew that it shouldn’t be, we just had to find the right camper trailer to make our camping experience what it should be RELAXING! Researching for over 6 months, comparing many campers, different brands and styles, we became experts on camper trailers, who new! 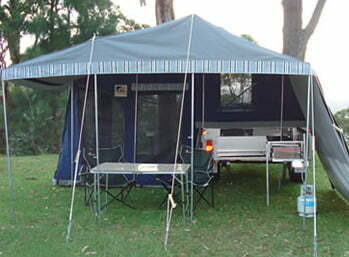 It lead us to eventually buying our first Camper trailer, a Johnno’s All Rounder (now Coolibah Campers). Our Story: We loved our Camper Trailer so much, we bought the business…..so here we are! After many hours of talking to families of all types, couples starting out to retires, we realised that there wasn’t one place that offered it all..
We now have a range that will suit anyone looking to experience our beautiful Countryside. 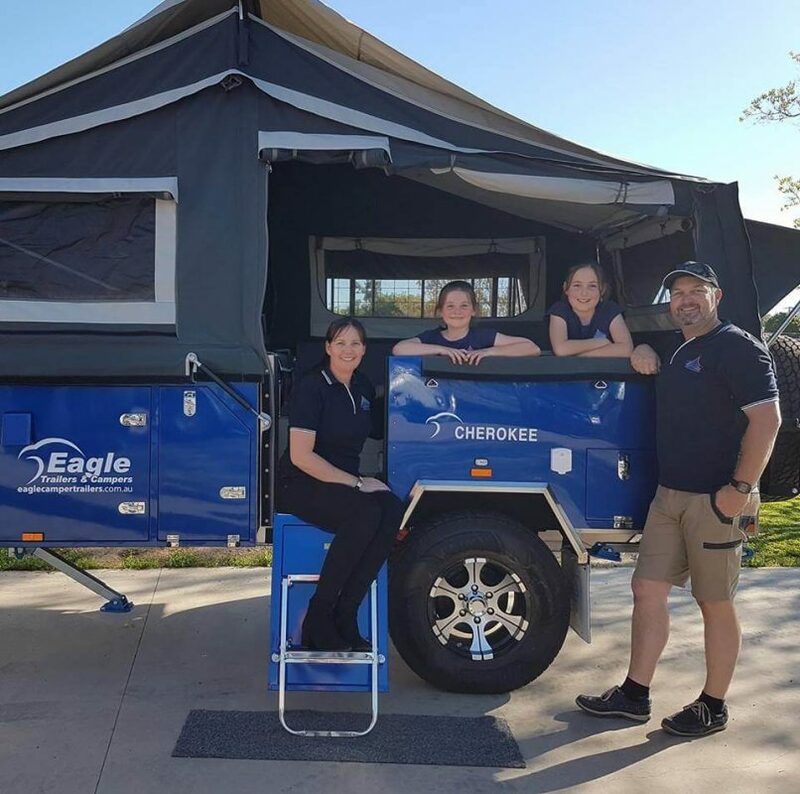 By aligning ourselves with two of the industry leaders of camper trailer manufactures in Australia,​ Eagle Camper Trailers for a Hard floor enthusiast and Coolibah Campers for those families wanting a bit more room. We are uniquely positioned between Sydney and Melbourne. Whether you enjoy weekend trips or looking at getting away for long periods away.